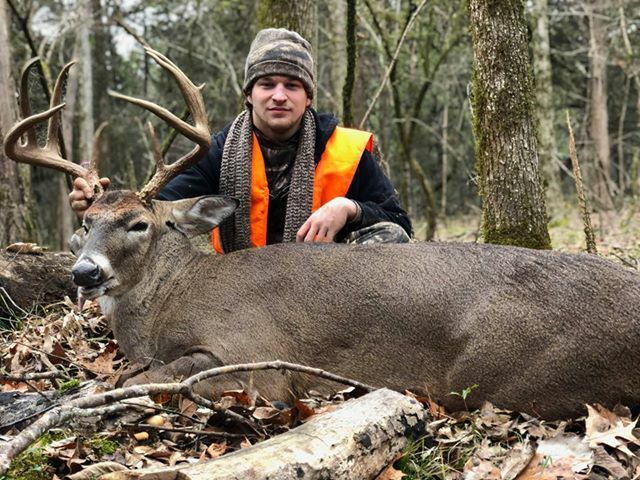 High school senior Isaac Buckner of Starkville took this 130-inch buck in Oktibbeha County. He was able to recover the deer with help from his brothers, Luke and Josiah. 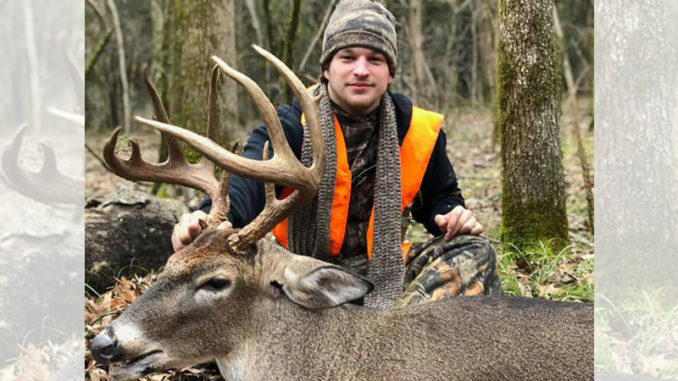 Christmas Eve wasn’t that great for Isaac Buckner of Starkville, and Christmas morning didn’t start out too great, but there was a huge present waiting for him in a patch of hardwoods in Oktibbeha County. 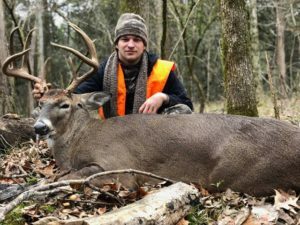 On Christmas Eve, Buckner, an 18-year-old senior at Starkville Christian School, passed up a shooter buck. “I was kicking myself,” he admitted. Then, when he hit the road early Christmas morning to hunt the same stand, his car started to act up, so he turned around and went home. “It was running out of oil, and it was starting to skip,” he said. At home, Buckner climbed in his father’s truck, but it was almost out of gas. He had to stop for a fill-up that delayed him even further. 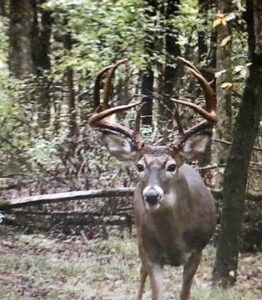 But he wound up being right on time when a 130-inch buck he’d nicknamed “Hershey” showed up that morning. “We had trail-camera photos of this buck near the beginning of the season, most of them at night,” Buckner said. “Then, he showed up around Thanksgiving. We had two photos of him in the morning when nobody was there (hunting). Two mornings before (Dec. 23), he came in there five minutes before I got to my stand. 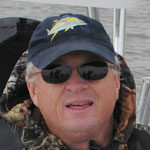 Buckner, 25 feet up in a lock-on style tree stand, watched a doe slip into the hardwoods where he was hunting, overlooking a trail he’d been watching all season. The doe came from the right side aroung 6:50. “After the doe came out, I heard a noise to my left, and I saw this huge body, but I couldn’t see his horns,” Buckner said. “Then I heard something behind the doe, and out came the buck I’d passed up the night before. The buck, nicknamed Hershey because his horns were dark brown, like chocolate, carried a tall, heavy 4×4 frame with five sticker points. Two tines on each beam were longer than 10 inches.